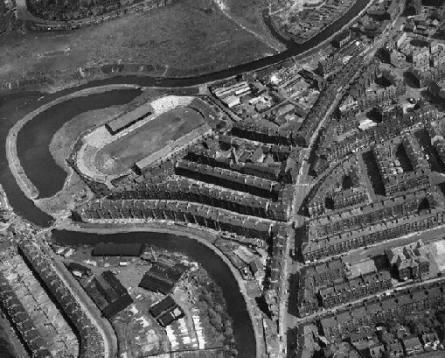 great pics dimairt .i was brought up in firhill rd. Glad you liked them Aaaron. See if you can figure this one out. There are a few snaps of Hinshaw St. on the Virtual Mitchell but they're not from the modern era. Here's Dunard St. Primary - 1965 - which someone asked for recently. I love this site. Also was able to recently buy a copy of Robert's book and am thoroughly enjoying it .  Have a whole list of family waiting to read about where and how dad/granpa (me) was raised. 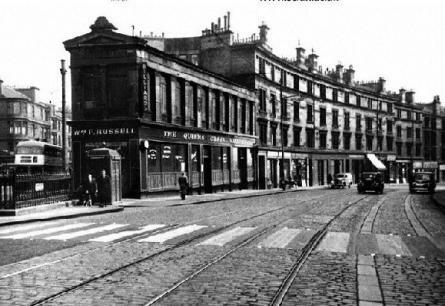 I lived on Simpson St. across Maryhill Rd. . Been to the steamie,cocozza's,blythsie etc.etc.etc. around the same time described in the book. Many fond memories. Tenement living could be fun! Here's one of Queen's Cross circa 1960. Dimairt - the photo of Queen's Cross is brilliant, thanks. I see the tramlines were still there then, and is that a trolley bus on Garscube Road? I enjoyed seeing your photos of Maryhill Road. Sorry to say, I couldn't work out which parts of the road they were taken, though one looked a bit like the corner of Trossachs Street. 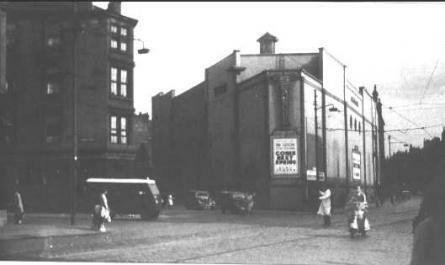 Thanks for offer of more photos - I would love to see the ones of the Blythswood and Seamore picture houses. Flam - yes, the picture is Springbank Primary School. The area nearest to the camera was the boys' playground. The girls' playground was at the opposite end, in Hinshaw Street, where I lived. Isa - I went to NKS from 1953 to 1957. 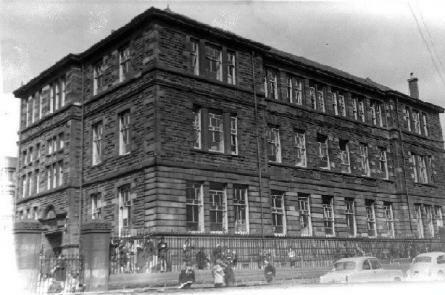 There were two buildings then, the 'old' school at the top of Oban Drive and the 'new' school further down the hill. The playgrounds there were also segregated. The girls were at the top of the old school and at the bottom of the new one. One memory I have is that during the winter when we had to change classes, the girls got pelted with snowballs by the boys when walking down or up the hill. We used to make "slides" on the slope when the ground was icy, which was a lot of fun but ended up with more than a few broken bones. Sad to say, the entire school, including a third building built between the other two, have now been demolished. I passed it a few months ago, while on holiday from NZ. Presumably, the area will be used for housing but the memories of school life will linger on. I'm glad that you all enjoyed the Queeen's Cross snap; it is a good one- lots of detail. I was talking to Gerald Docherty - the older brother in the family butchers which still has a shop on Maryhill Rd. - the other day and hope to get some snaps of their shop in the 50s and 60s from him. I've attached one of the Seamore and will post the Blythswood as soon as I can. I still don't know how to post more than one pic at a time! I'm giving a talk and slide show on 13th October in Adelaid's Church,Bath St. The subject is St. George's Cross to Queen's Cross. Hope you can manage along. 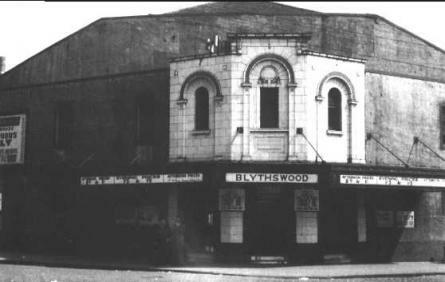 The Blythswood circa 1965 on the corner of Trossachs St. and Maryhill Rd.